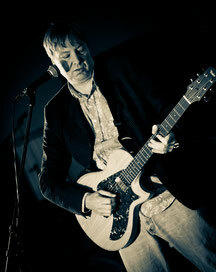 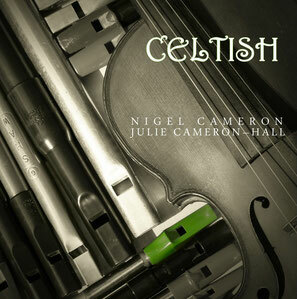 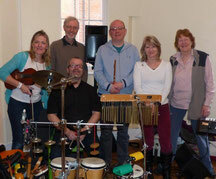 'Celtish' is the title of the first recording we (Nigel & Julie /Sounds of Wonder) have made of our own unique sound. 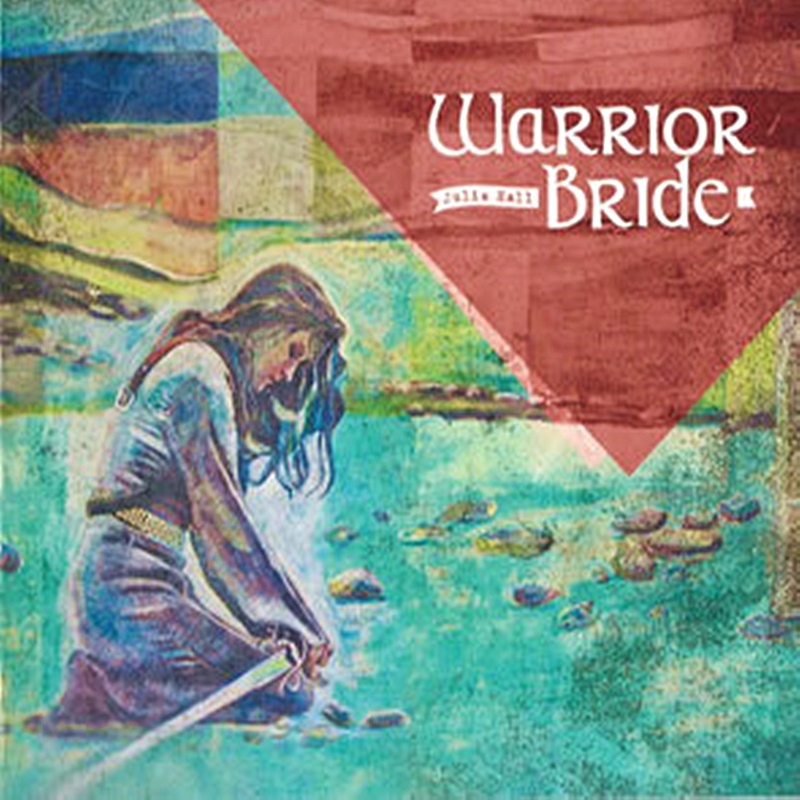 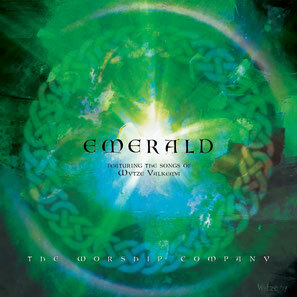 It takes the form of an instrumental album featuring Celtic melodies that we love and powerful new compositions, played on Irish whistles and fiddle/violin. 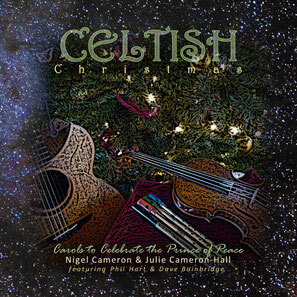 Whist 'Celtish' is the name of our first album, it will also serve as our band name when we perform Celtic folk music at home or abroad, with guest musicians to supplement our sound. 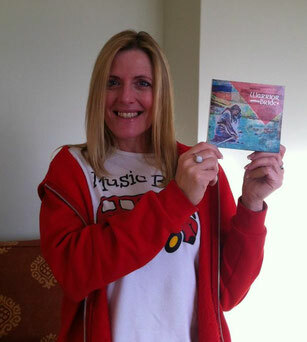 Maggie is a retired music teacher from Hurstpierpoint, Sussex. 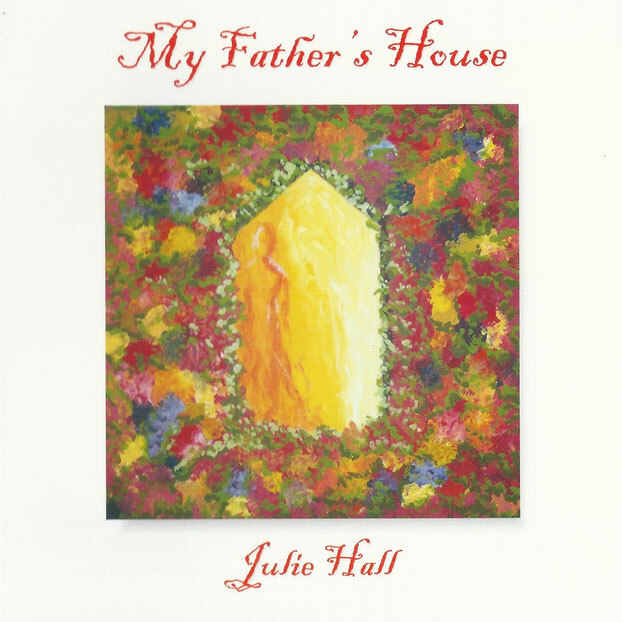 In 2015 she wrote a musical called 'Lost and Found' based on the story of the Prodigal Son. 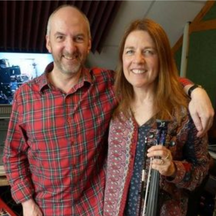 We helped her develop the songs and record professional backing tracks for them. 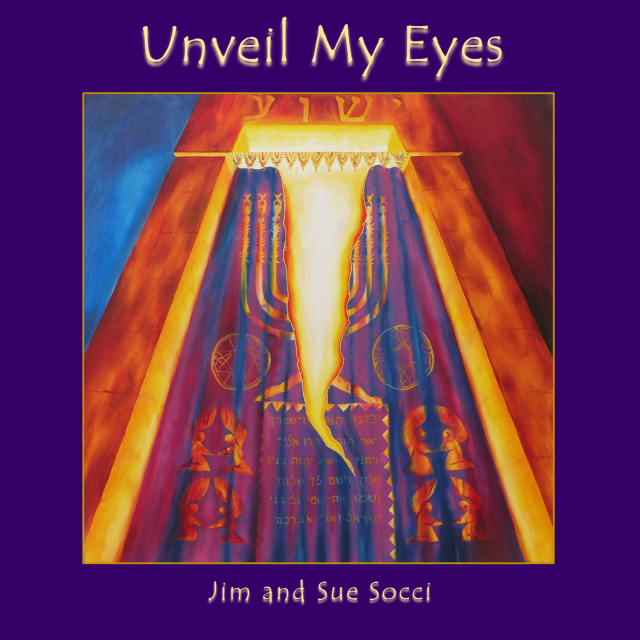 This musical has been made into a resource for others to use. 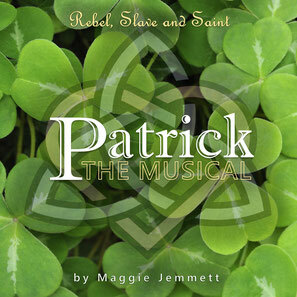 2018 sees the launch of Maggie's second production 'Patrick the Musical' - a double length CD telling the story of the life of Saint Patrick. 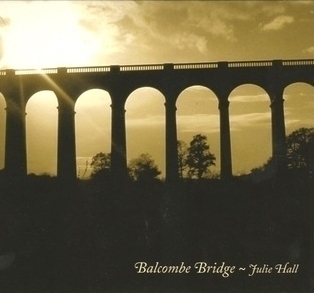 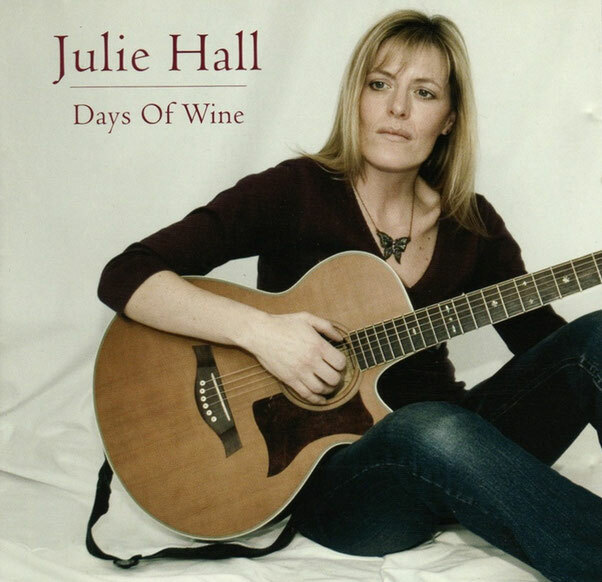 Julie Cameron-Hall is an English folk singer and classically trained violin player. 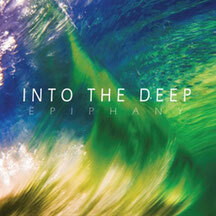 She recorded her first CD in 2006 and now has five albums to her name. 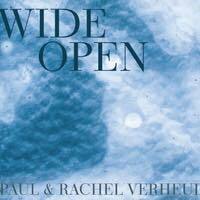 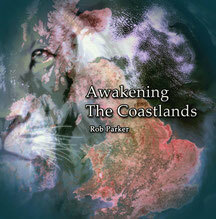 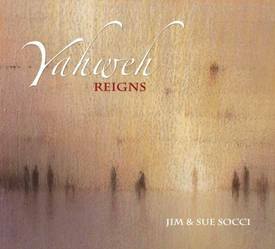 Her two most recent albums launched her more into the prophetic worship arena in England and throughout Europe. 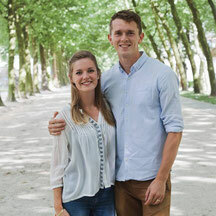 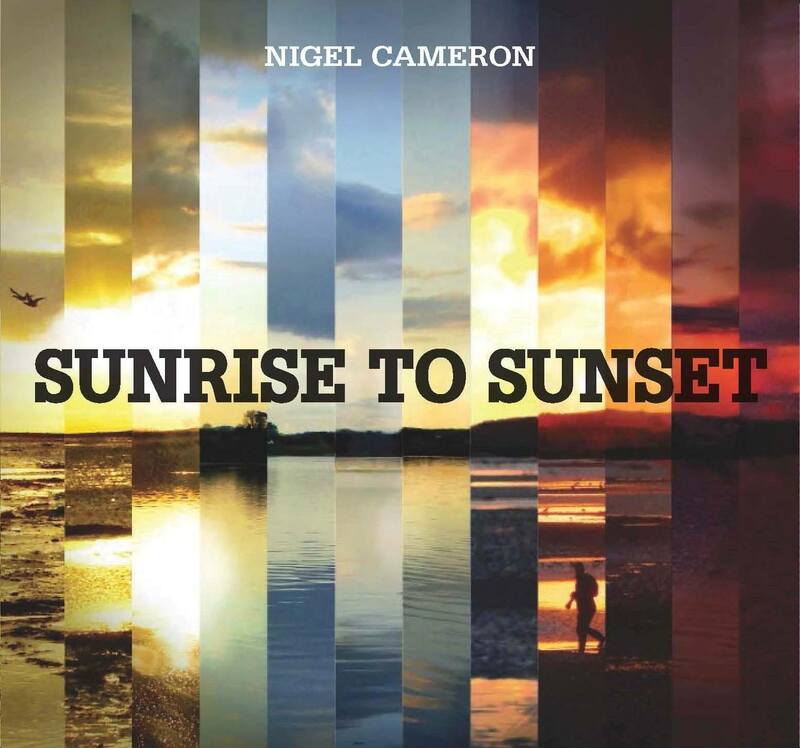 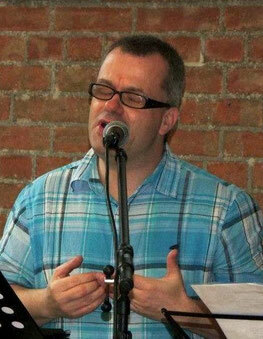 Nigel Cameron, a percussionist / Irish whistle player, photographer and worship leader from Belfast, recorded his first solo album of worship songs, 'Sunrise to Sunset' in 2012, while on a career break from the Civil Service. 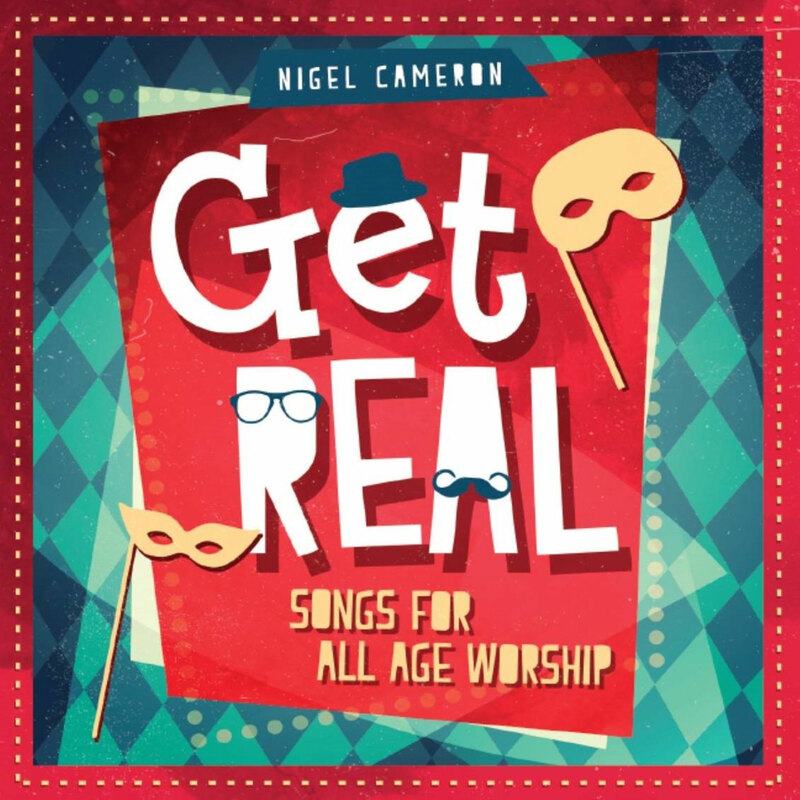 In 2014 he also recorded a kids album of all-age songs called 'Get Real'.